Triple card poker (also known as Three Card Poker) is a fast-paced casino variation of poker. 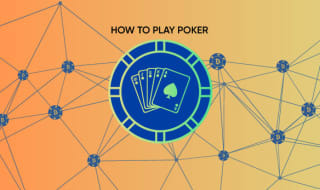 Easy to learn and exciting to play, Cloudbet explains everything you need to know how to play Triple Card Poker and win big in our Bitcoin Casino. 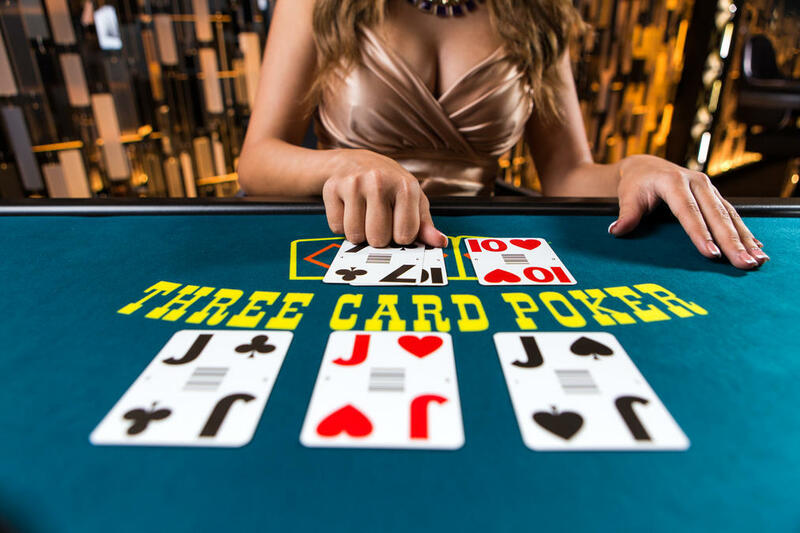 Triple Card Poker (also known as Three Card Poker) is an exciting and fast-paced casino variation of poker available in Cloudbet's live bitcoin casino. 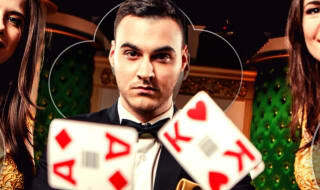 Triple Card Poker is not only fun, but very easy to learn and play. So, if you want to try a different kind of poker, you’ve come to the right place! This guide will take you through the basics of how to play Triple Card Poker so you can feel confident to head over to our tables and put your new skills to the test: and who knows? You just might win big time! The best thing about Triple Card Poker is that it consists of two games in one, which means you actually get two chances of winning. There is the Ante/Play game in which you play against the dealer's hand; and there is the Pair-or-better game, in which you wager on whether or not your three-card hand will contain a pair or higher combination. Before receiving your three cards, you must place an Ante-bet to play the game. If you’re feeling lucky, you may place a Pair-or-better bet as an additional option, be it for a bigger win or to hedge your play. Once players places a wager at the Ante- and/or Pair-or-better circles that is equal to the table minimum, the dealer hands out three cards to each participant (including themselves), which will be facing down. From there, players have time to examine their cards and make any changes to their bets. You then need to decide whether or not you want to continue playing or fold. If you choose to continue playing you must place an additional bet in the Play circle equal to your Ante, while in the case of a fold, you simply forfeit the game. Forfeiting means the dealer will collect your Ante, and also your Pair-or-better wager if you have placed one. Hand rankings are slightly different on Triple Card Poker, as odds change due to the three-card hand (instead of the usual five). The most notable differences are that flushes rank higher than straights, and that for obvious reasons you can't have a four-of-a-kind or a full house. You can win without even showing your hand to the dealer. This happens when the dealer is not qualified to play against you as he or she does not hold a queen-high or better. 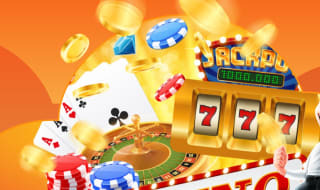 If the dealer does not qualify to play, you will receive 1:1 on your ante and your play bet is returned. You can win if the dealer qualifies and your hand is better than theirs. If you hold either of the above, you will be paid a bonus even if you don't beat the dealer. Unsurprisingly, a Pair-or-better bet is based on whether your hand is comprised of a pair or higher. The dealer’s cards are irrelevant which means it they don’t even need to qualify to play against you or even have to beat you in order for you to win. If you do not have at least one pair, you lose - but you can still win your Ante bet if your cards end up being higher than the dealer’s. Remember that the Pair-or-better feature is available on top as an extra, giving you an extra chance for an even bigger win! 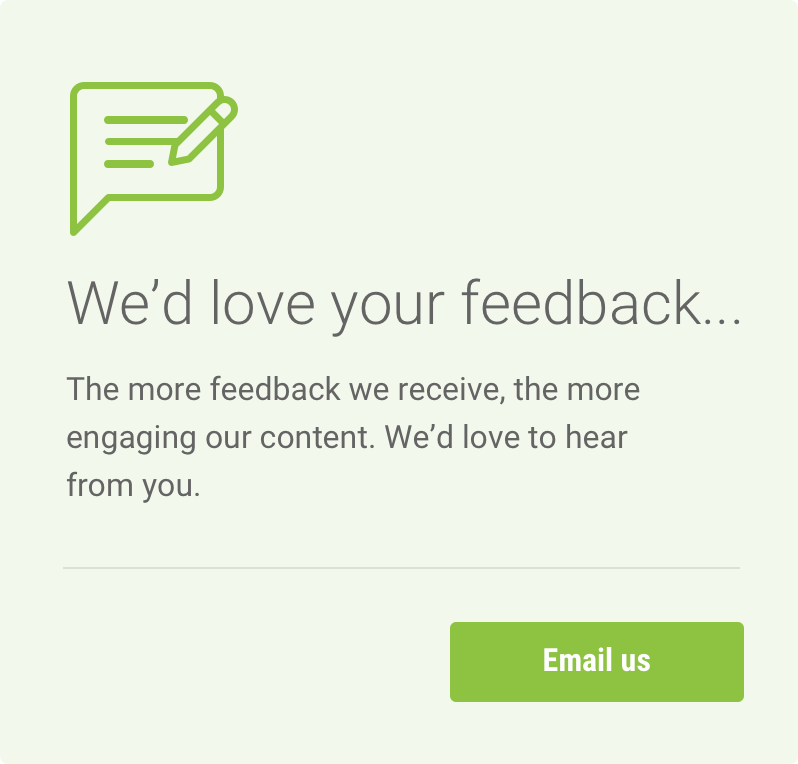 Are you feeling lucky? Then join now and take a shot at Triple Card Poker at our Live Bitcoin Casino!